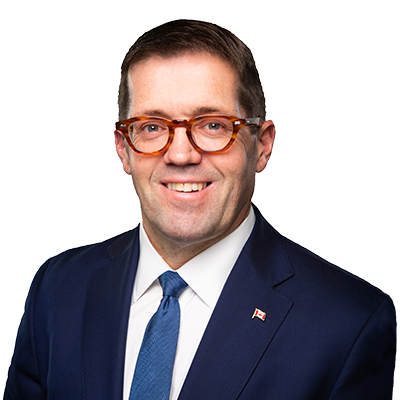 OTTAWA – Bob Zimmer, Member of Parliament for Prince George-Peace River-Northern Rockies and Chair of the Standing Committee on Access to Information, Privacy and Ethics, has sent a letter to Information Commissioner Caroline Maynard supporting her decision to refer a case involving Minister Goodale’s repeated refusal to release documents related to the firearms reference table to federal court for review. Mr. Zimmer is also concerned with the attempts made by the RCMP to change their reasoning for the refusal during the Information Commissioner’s investigation. “It is my hope that Minister Goodale will ultimately obey the law and release these documents,” said Mr. Zimmer.